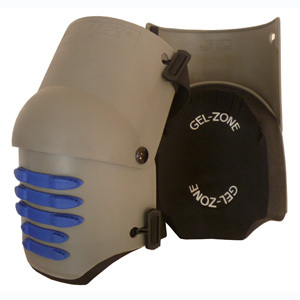 Only $28.50 True Flex Gel Knee Pad TSE-2000 True Source Enterprises, Inc. Manufacturer: True Source Enterprises, Inc.
Uniquely jointed to flex with the natural motion of the knee the True Flex Safety Knee Pad provides the ultimate in comfort and protection for the most extreme work environments. Now with all new (Gel-Zone" gel insert.